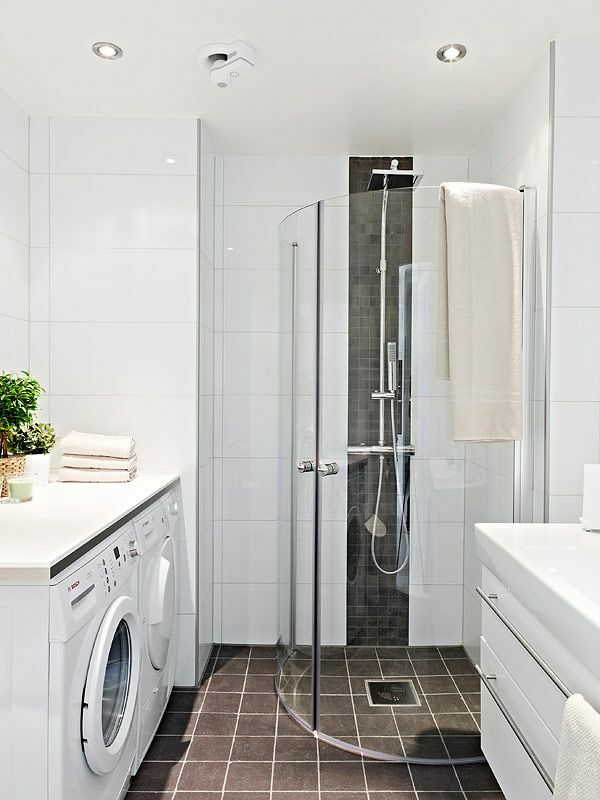 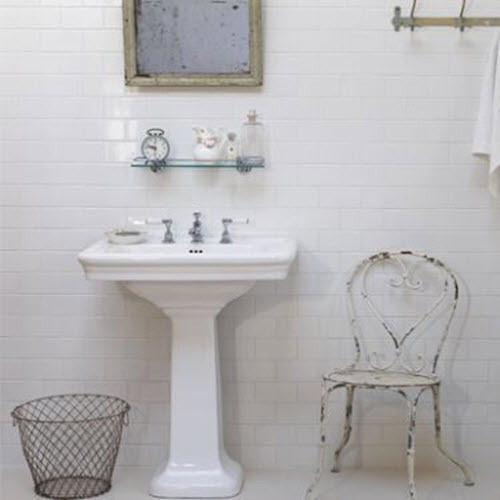 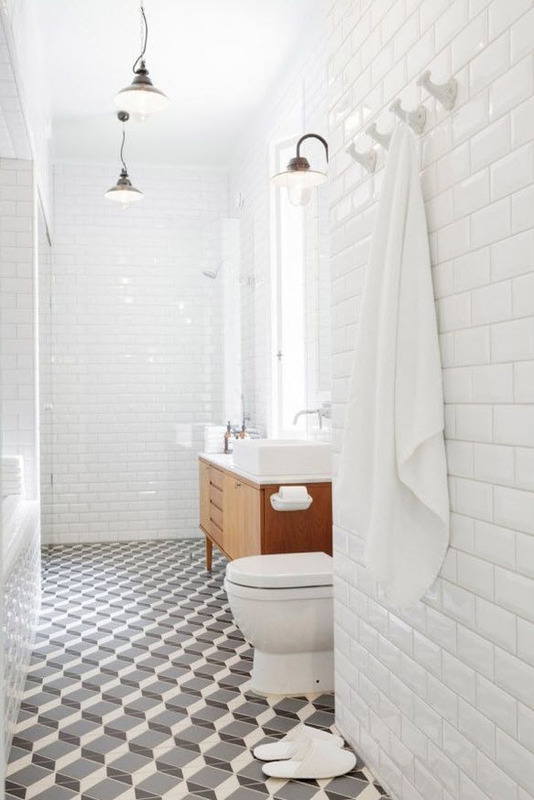 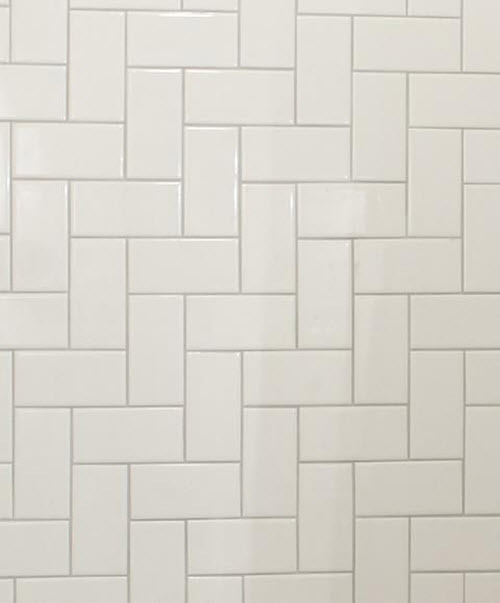 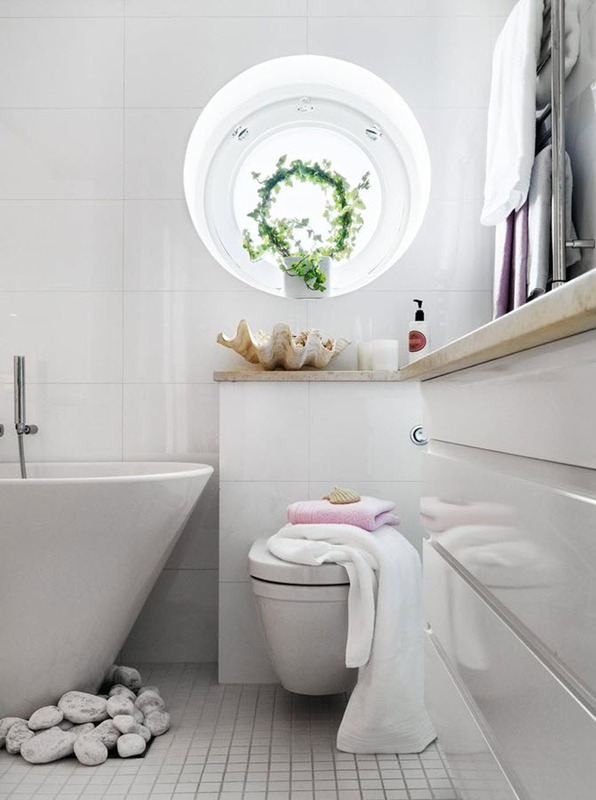 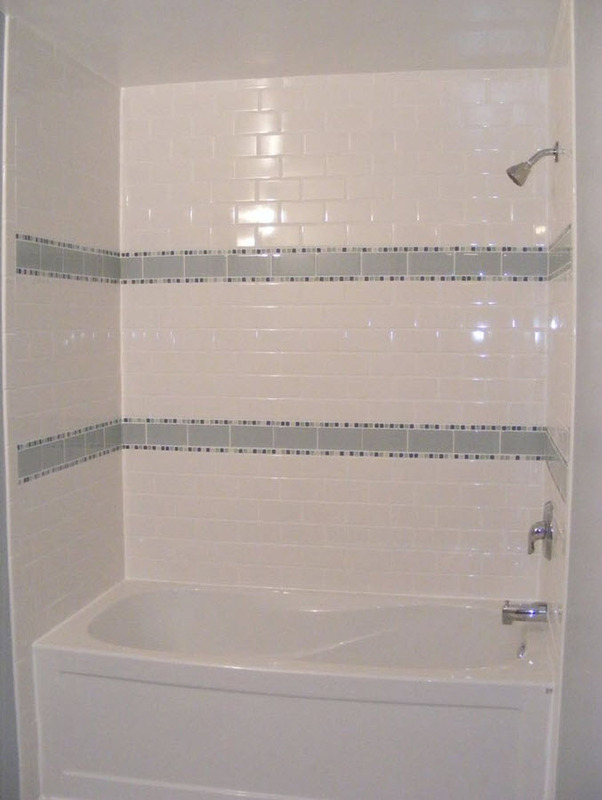 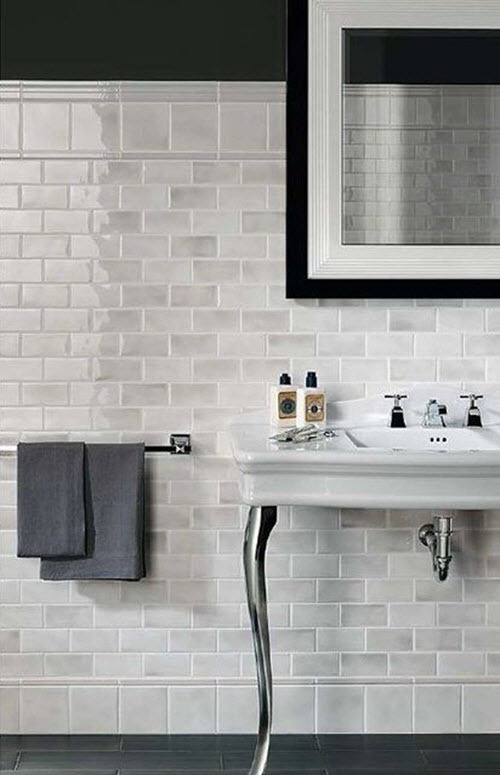 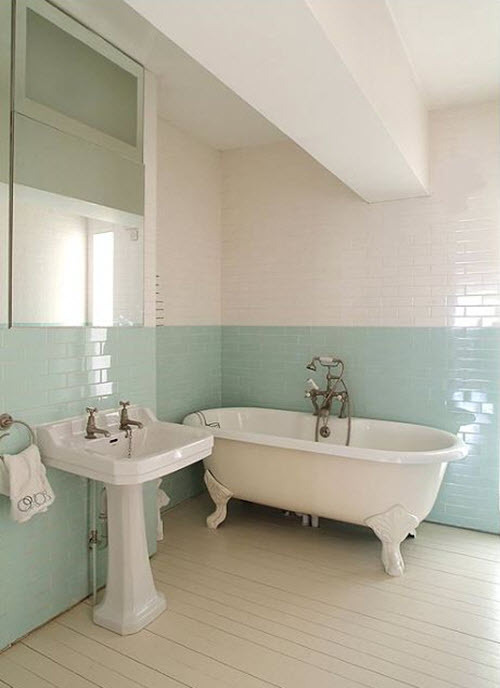 There are many ways to make your white bathroom tile look glossy. 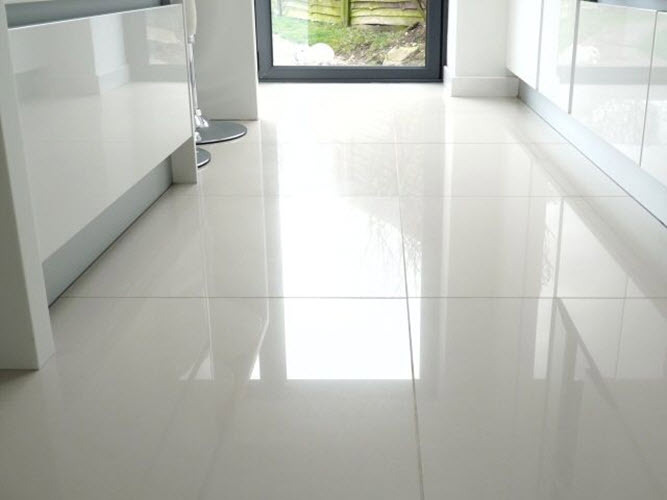 Cleaning it is a must but for a starter you need to use highly-gloss tiles, maybe with a mirror effect. 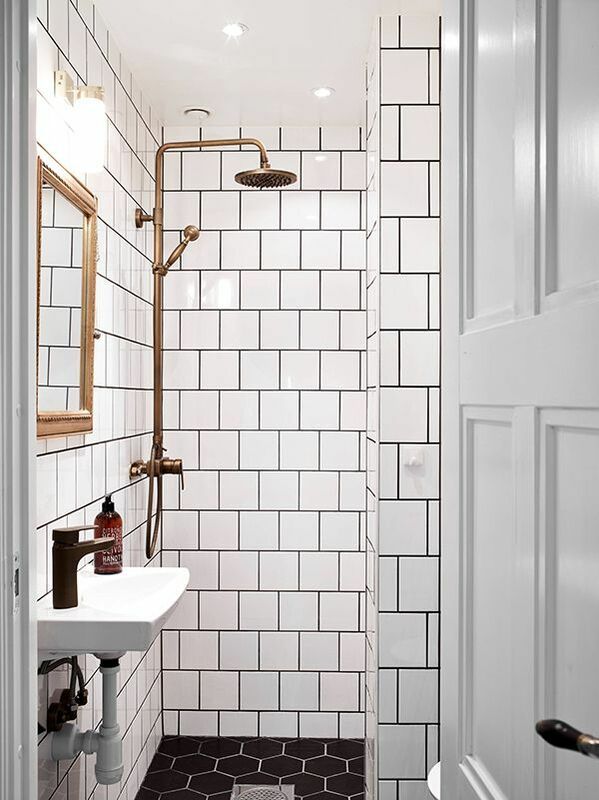 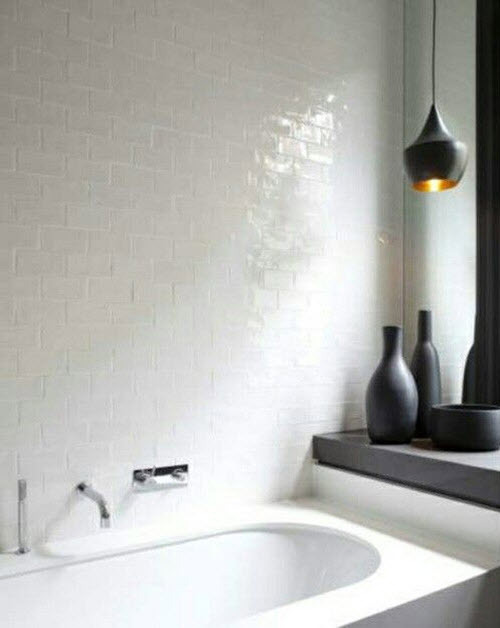 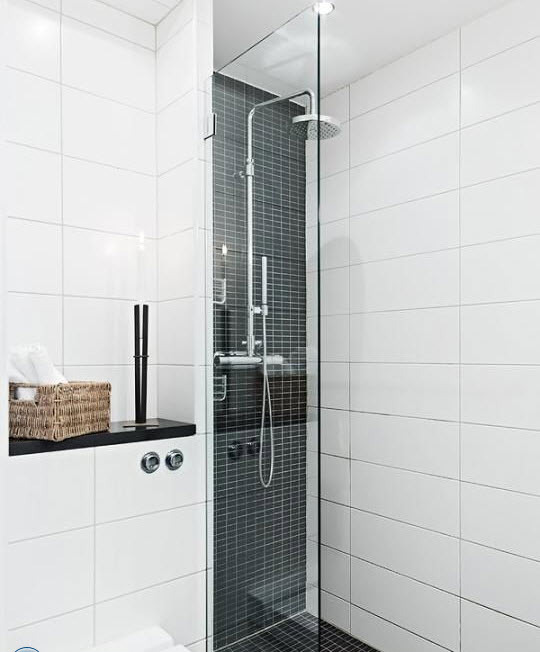 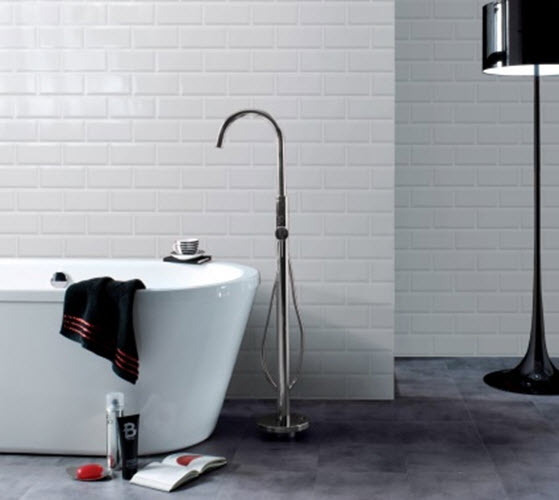 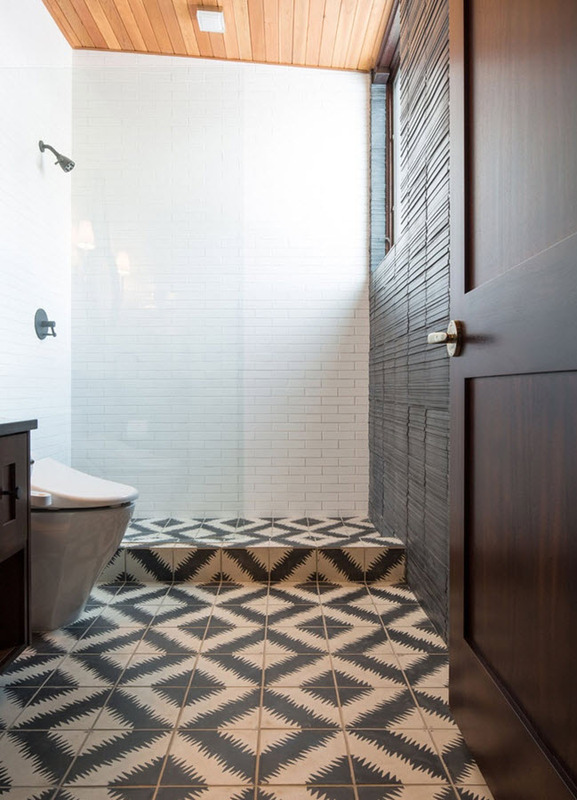 The best option for it is subway tiles as glossy effect is one of its main criteria. 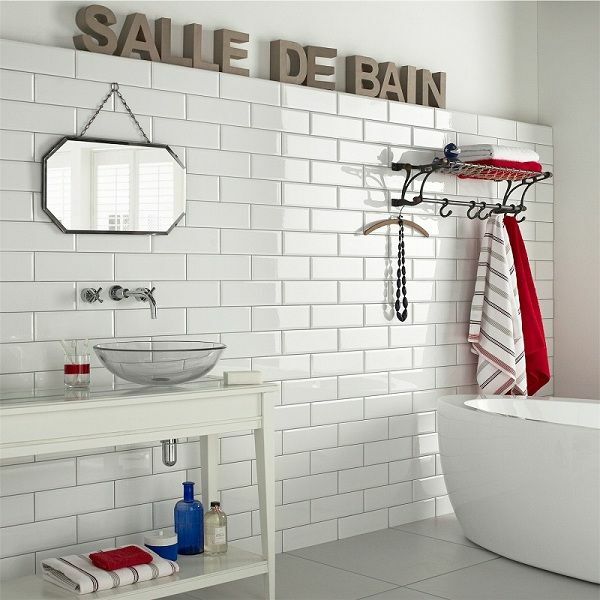 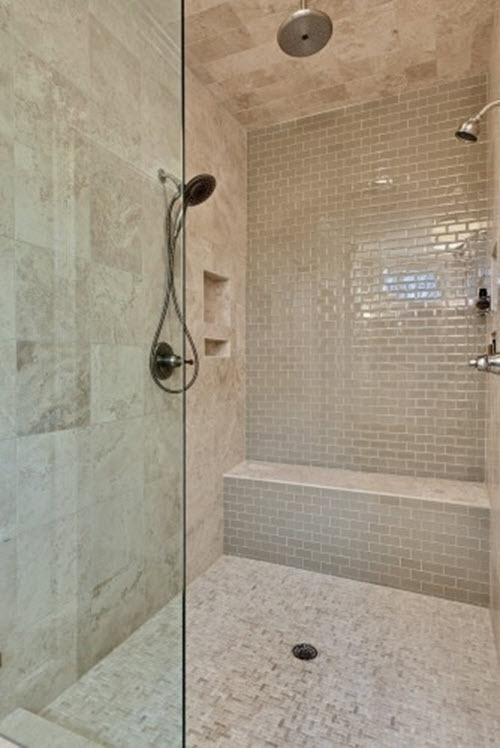 Such tile looks awesome in the shower area adding urban atmosphere of Art Nouveau to your bathroom. 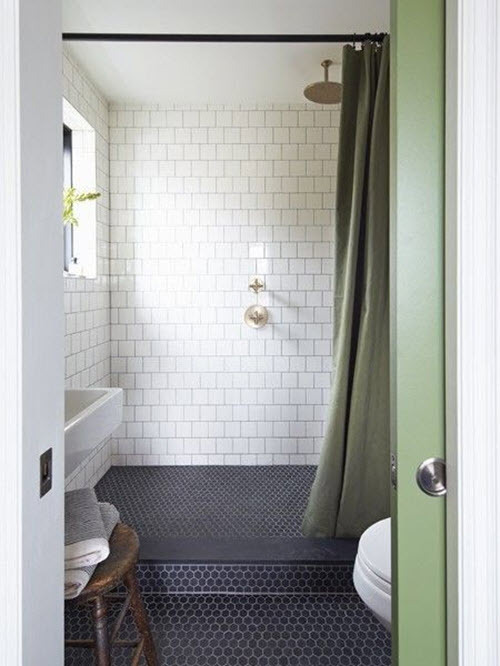 Another way is to use tiles with glitter in it so it would sparkle under your feet or on the walls around you. 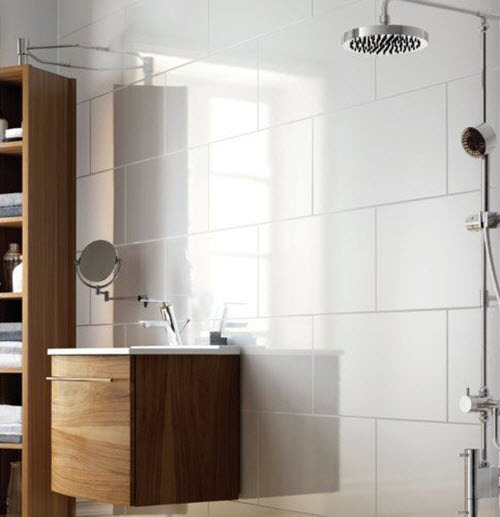 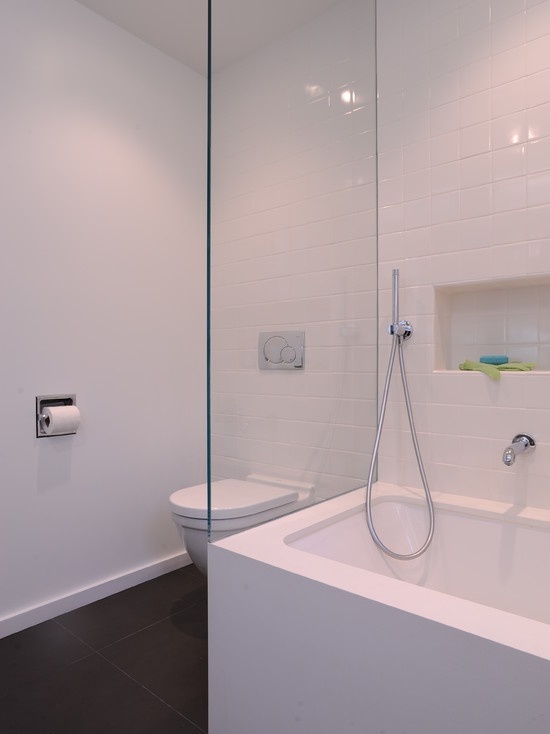 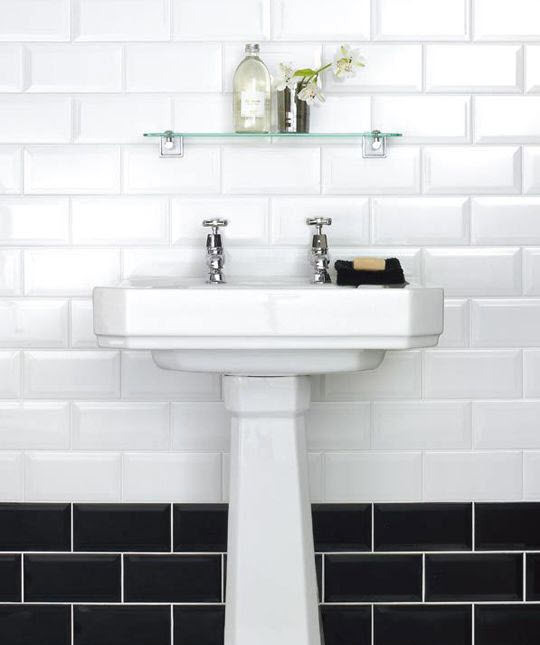 White gloss bathroom tiles will make your bathroom look clean, neat and flawless. 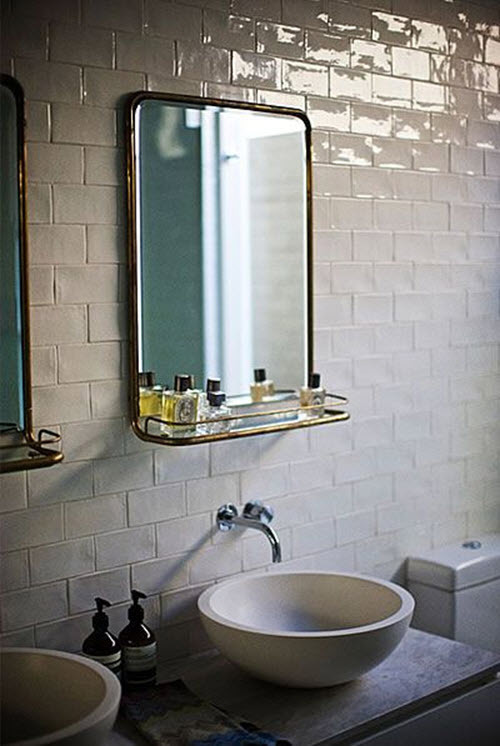 This sparkling effect will lift your mood and tell everyone who enters that you are a good hostess. 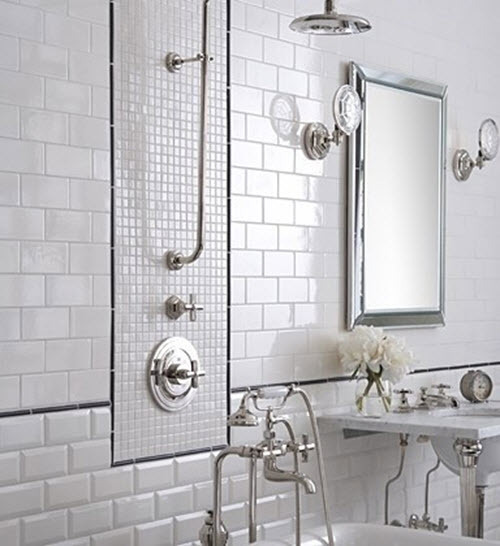 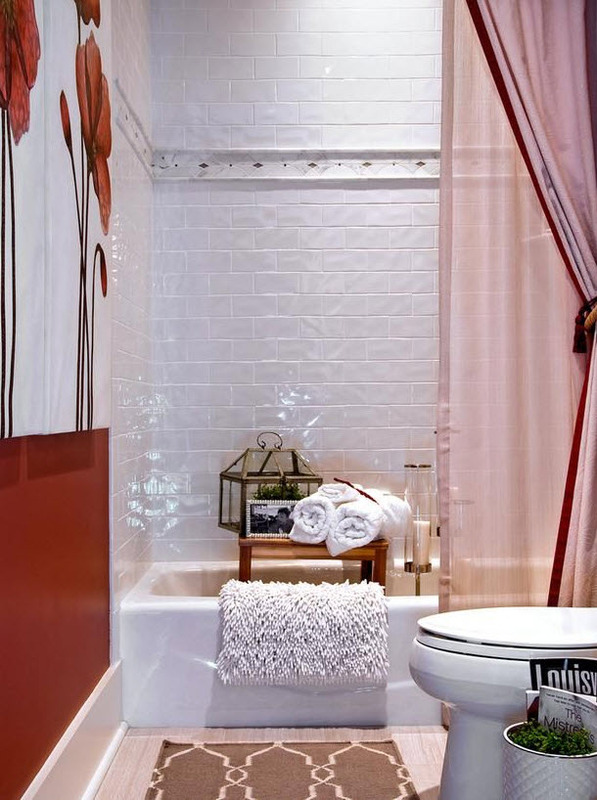 Below, you will find some really good examples of glossy tile – draw out some ideas in your collection. 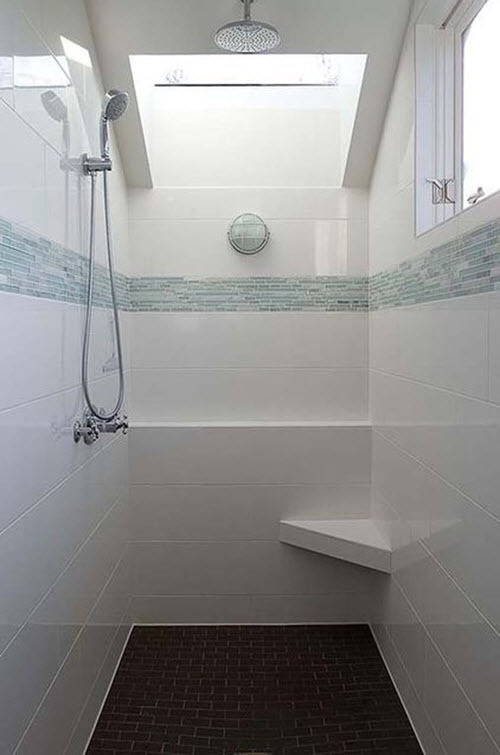 It’s the most common option of the bathroom tiles that you may to decide on. 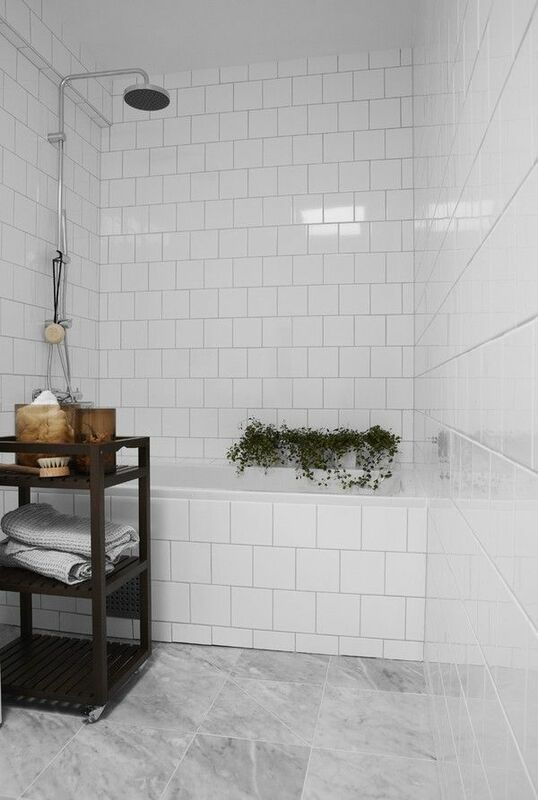 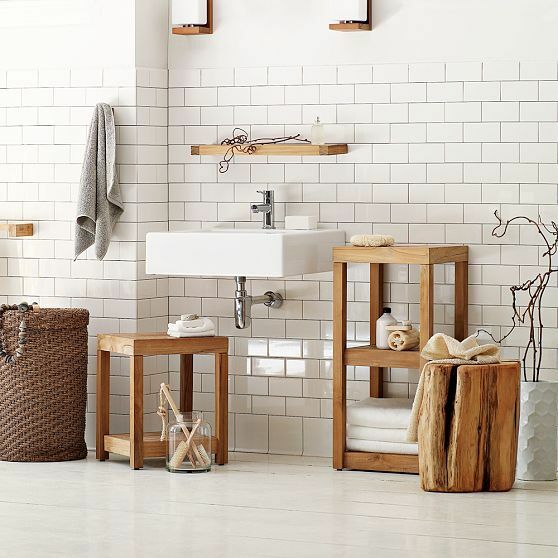 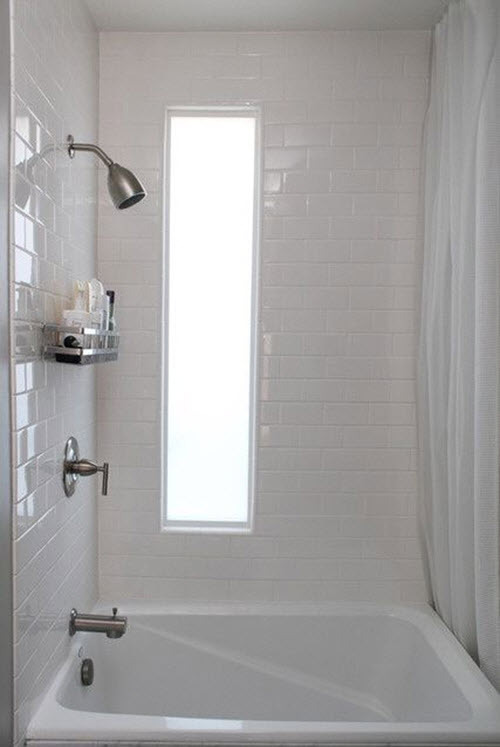 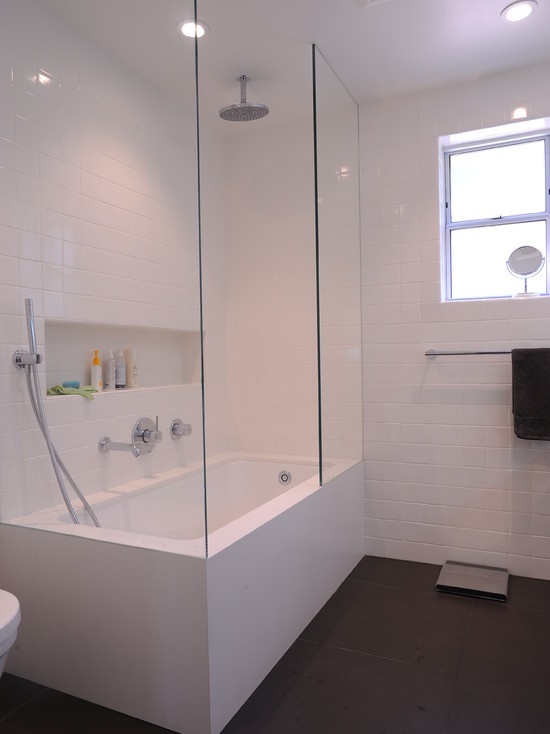 The simplest way to create your bathroom but of course not the worst. 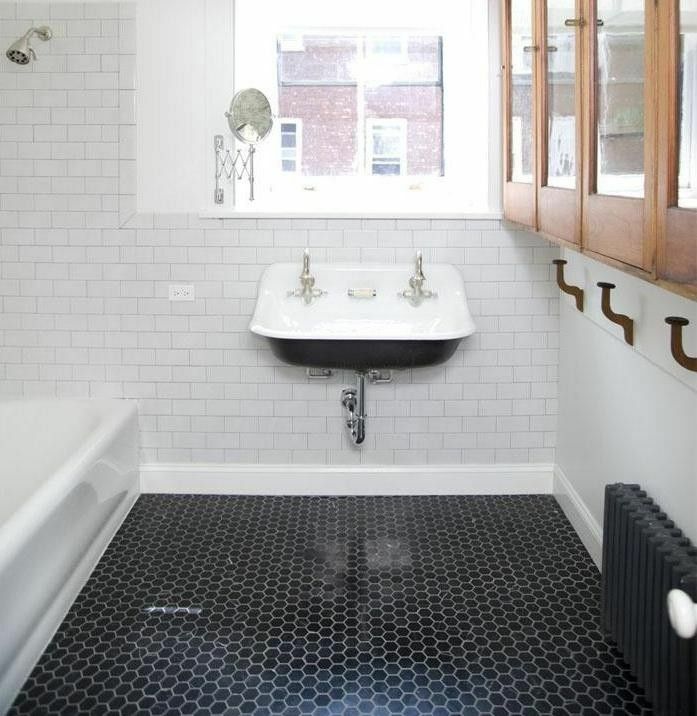 Still think it’s quite nice-looking.